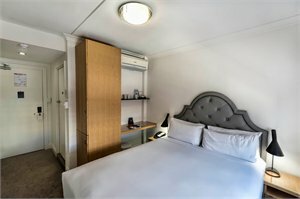 Nestled in the heart of the Perth CBD this refurbished 98 room budget boutique hotel is located on Murray Street moments from Perth’s major shopping centre, Perth Convention and Exhibition Centre, public transport and a short walk to the Swan River, Northbridge and Chinatown. Set within a classic 1960s modernism designed building the hotel provides on-site parking, guest laundry and free Wi-Fi. Comfort Inn & Suites Goodearth offers great value accommodation with 180 spacious apartment style rooms featuring all the benefits of full hotel service. 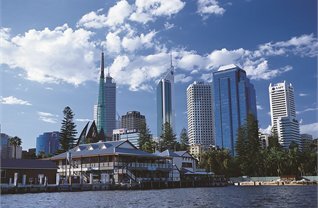 The tranquil waters of the Swan River and the city's exciting choice of shopping, dining, entertainment and nightlife precincts are just a short stroll away or easily accessible via a regular free city bus service. 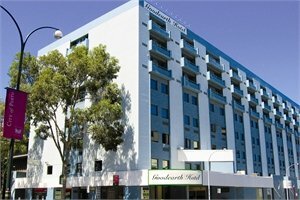 Overlooking the picturesque Swan River and within walking distance of the central retail, entertainment and business centre. 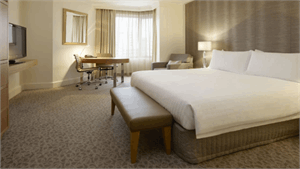 Boasting the newest guest rooms in Perth's CBD, Hyatt Regency Perth is stylish and spacious with extensive recreational and business facilities for guest enjoyment. PACKAGE TERMS & CONDITIONS: It is our policy to present the cost of our holidays inclusive of all airport and government charges. Please accept however that these charges are not within our control, therefore we reserve the right to pass on any increase.. Travel agent professional service fees where charged, will be additional to the advertised prices. 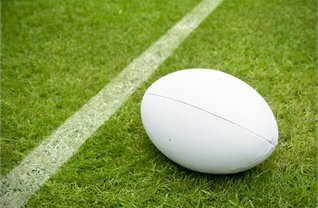 Payment & ticketing deadline-Tickets are instant purchase and must be paid for/ticketed immediately. Valid for sales to 14 Apr 2019. Valid for travel commenced and completed within the period 22 Jun 2019 to 24 Jun 2019 (unless otherwise specified).Please note there is limited availability on the advertised room types and all pricing is subject to change until a reservation is confirmed. Inventory & availability can change on a daily basis. Prices shown are based on per person costs in New Zealand Dollars, for payment by cash, cheque or eftpos only. Credit card sales not permitted unless Travel Agent acts as a merchant. Travel requiring an overnight stay in New Zealand will be at passengers own expense. Events beyond our control such as currency fluctuations and changes to the price of aviation fuel may result in prices variations . Strict cancellation fees apply. Packages are based on consecutive nights. For split stays please contact your travel consultant. For full terms and conditions and cancellation fees please contact your local travel agent for more information. Trade enquiries via GO Holidays.